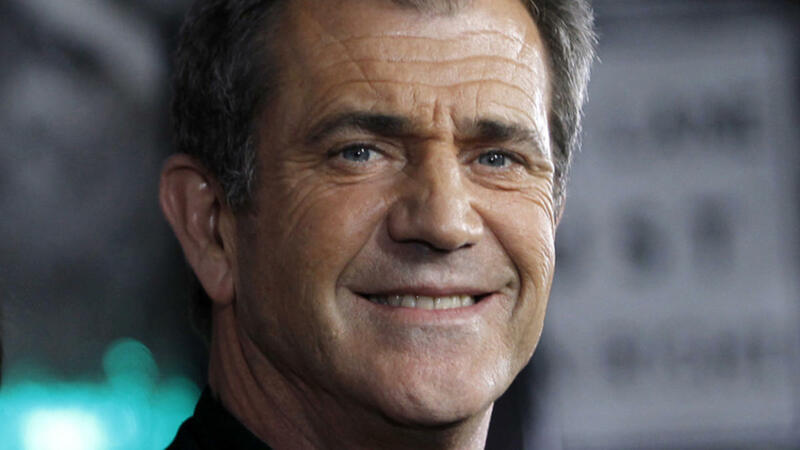 The Hollywood Reporter is reporting that Lionsgate is in final talks for North American rights to Hacksaw Ridge from Academy Award-winning director Mel Gibson and starring ole Spiderman himself Andrew Garfield. The film is Gibson’s first directorial outing since 2006’s Apocalypto. The story centers around WWII veteran Corporal Desmond Doss (Garfield), who became the first conscientious objector in American military history to receive the Medal of Honor even though he refused to bear arms on religious grounds. Doss is responsible for saving countless lives during the Battle of Okinawa. This entry was posted in Casting, News, Release and tagged Andrew Garfield, Hacksaw Ridge, lionsgate, Mel Gibson by Michael Petrelli. Bookmark the permalink.